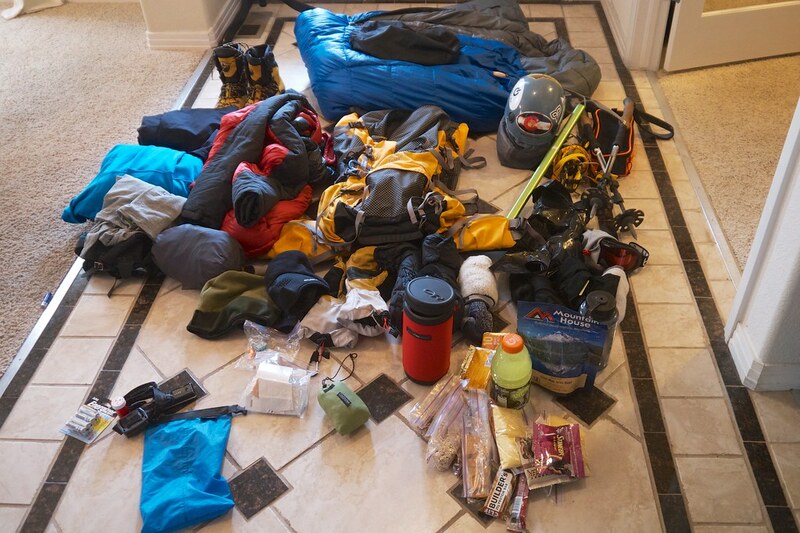 It contains a list of the gear that I brought along and used when climbing Mt Rainier. I have updated the post with information about what I used, and what I liked. I intend to keep climbing difficult mountains so Rainier provided just what I needed, another excuse to buy more gear. I found it helpful to know what other climbers use, so I have included a full gear list here.